All the team at Ometis would like to wish you Merry Christmas and a Happy New Year. We also want to let you know about our opening times over the festive season. We will be closed from 17:30 on Friday 21st December and returning between Thursday 28th December and Friday 29th December. The team will working on Monday 31st and then we’re back as normal from Wednesday 2nd December. Please continue to log tickets via email/portal at any time and we’ll pick them up as soon as we can. It’s been another exciting year for Ometis. We have been busy with some of our favourite events such as the Qlik Sense Tour and the Data Revolution Tour and also launched our new Qlik Enablement Platform OmetisToolkit.com. We’ll be taking a closer look at what went on in 2018 during our upcoming Year Review blog. We’d like to take this opportunity to thank all our customers for their continued support and let you know that we’re looking forward to working with your further in 2019. We’ll continue to provide a bespoke service suited to your needs that will help you make informed decisions from your business data. If you haven’t considered it already, now’s also the time to get in touch to ensure you have the right support packages in place for 2019. We have a range of packages available and no matter how big or small your issue, our help desk will be ready and waiting to assist. 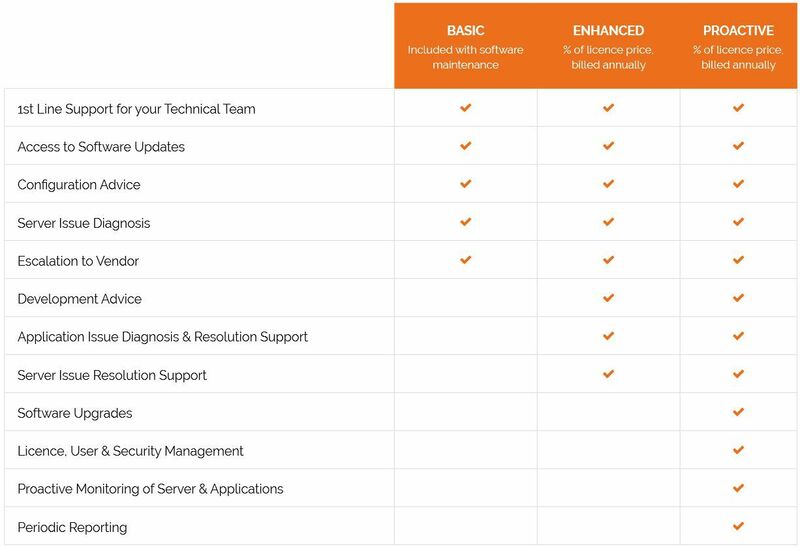 Our support staff are fully accredited across all our technologies, so you can talk, email or screen share with our team of experts safe in the knowledge we’ll find a swift solution to your problem. As experts in our field, we’ll also help you establish a deep understanding of what caused an issue and how to avoid it happening again. As always, if you have any questions please don’t hesitate to get in touch and don’t forget to follow our social channels for all the latest Qlik news and insight on Twitter, LinkedIn and YouTube.